What if the world had more sustainable and safe seafood options? Ocean Hugger Foods is developing additional plant-based seafood alternatives for everyone to enjoy. 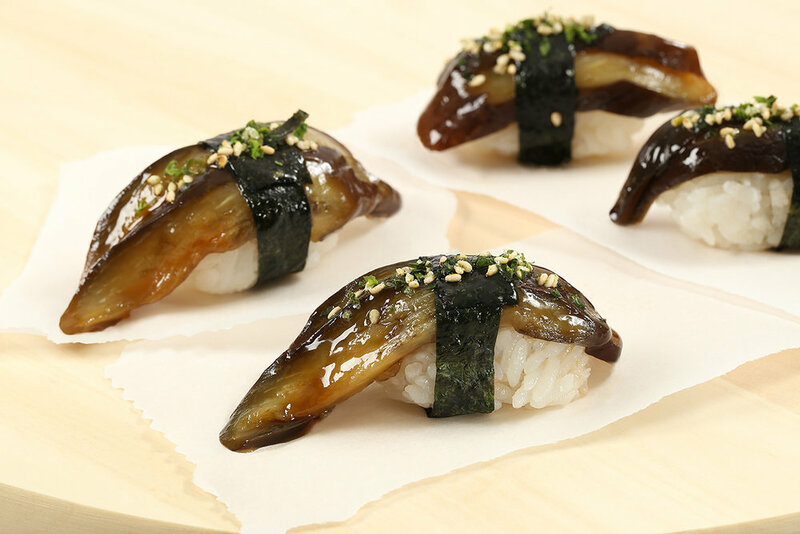 Ocean Hugger Foods Our next two products, Sakimi™, a carrot-based salmon alternative, and Unami™, an eggplant-based eel alternative (both seen below), will be released in the near future. Interested in putting these products on your menu when they’re released? Get in touch via our foodservice page.